Design of advanced wireless communication algorithms. PI: Riccardo Raheli (University of Parma). Co-PI: Gianluigi Ferrari. Efficient connectivity-based data management and synchronization. Design, development, and implementation of innovative communication mechanisms in Vehicular Ad-hoc NETworks (VANETs). Industrial (undisclosed): Guglielmo. Three-year PhD scholarship. Cognitive Radio and Networking for Cooperative Coexistence of Heterogeneous Wireless Networks. Design and implementation of applications for multi-interface mobile terminals for advanced wireless communications. Design of a wireless (APP-based) garbage traceability control system. 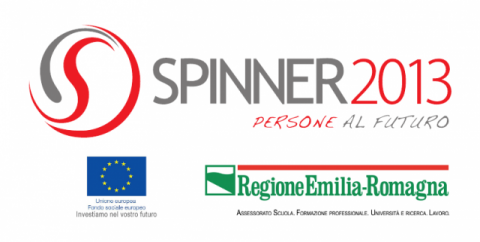 Regione Emilia-Romagna, through SPINNER2013 funding, and Multitraccia. Twelve-month scholarhip (assigned to Carlo Molardi, after completion of 5-year “Laurea” degree under the supervision of Stefano Selleri).